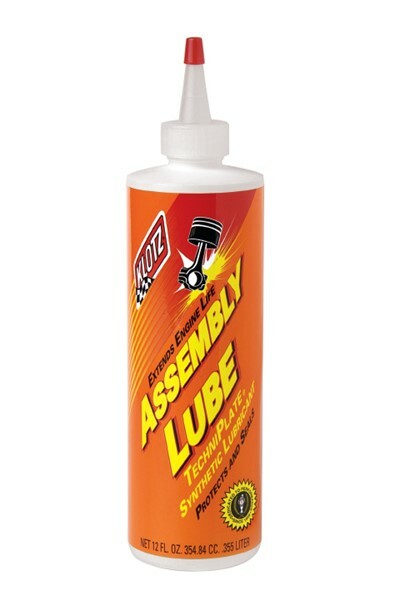 This is Klotz Assembly Lube. Klotz Assembly Lube provides critical lubrication during the first moments an engine runs. Protect that new engine with Klotz Assembly Lube.